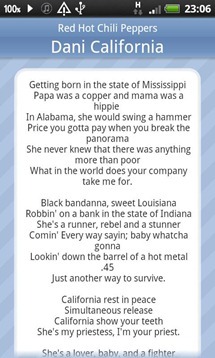 We've all been there -- you're listening to a track when you hear an out-of-place lyric. You think to yourself, "what? That doesn't sound right." 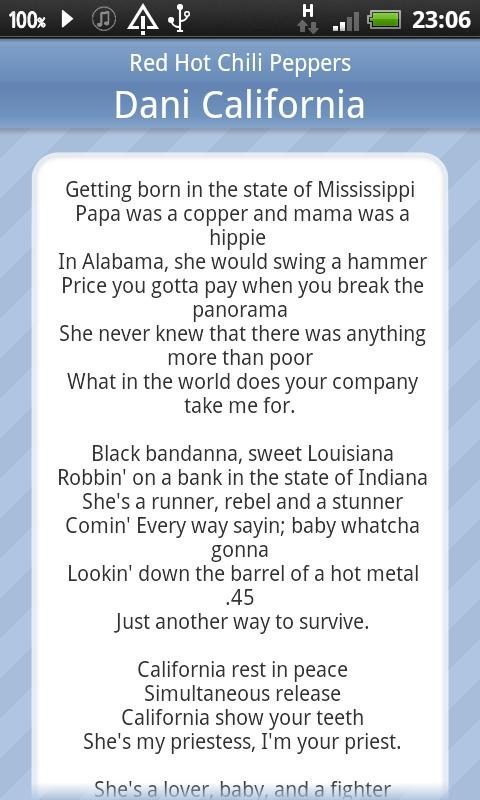 So you fire up a lyrics app (or browser) and begin your quest to find the real content of the misheard line. While this method may work, it's not exactly efficient. To achieve that status, there's an app called Smart Lyrics. 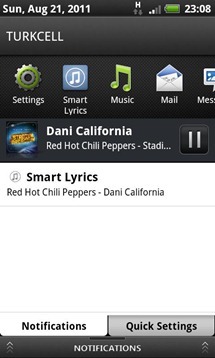 Smart Lyrics is a small and useful app that sits in the notification area, monitoring currently playing tracks from the most popular media players, including Android stock, HTC music player, Winamp, RealPlayer, DoubleTwist, Meridian, PowerAMP (requires Last.fm scrobbling), and Cubed. To gather lyrics, simply pull down the notification shade with a track playing in one of the mentioned players, tap on the Smart Lyrics entry and it will find the applicable lyrics for you. 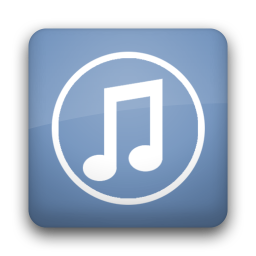 Once you've searched for a song, the lyrics are retained locally, so you have them instantly, regardless of network connectivity. 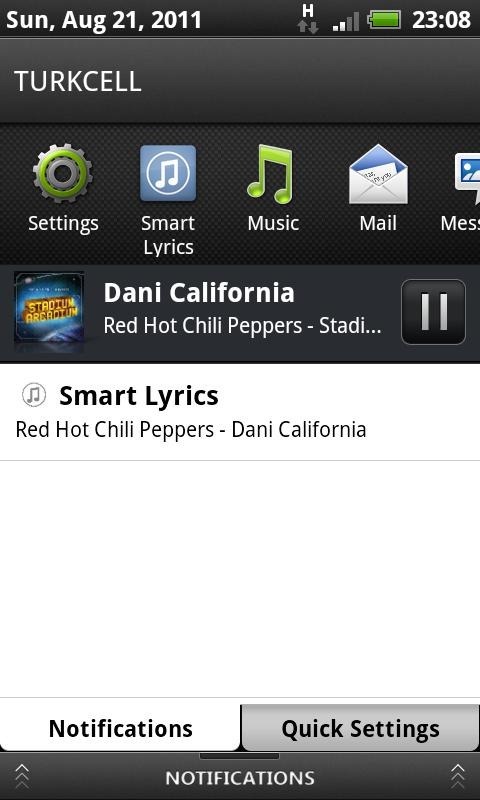 Smart Lyrics is a free app, and you can grab it from the widget below.